add me to island breads' email list! We are a micro bakery offering craft breads and pastries. 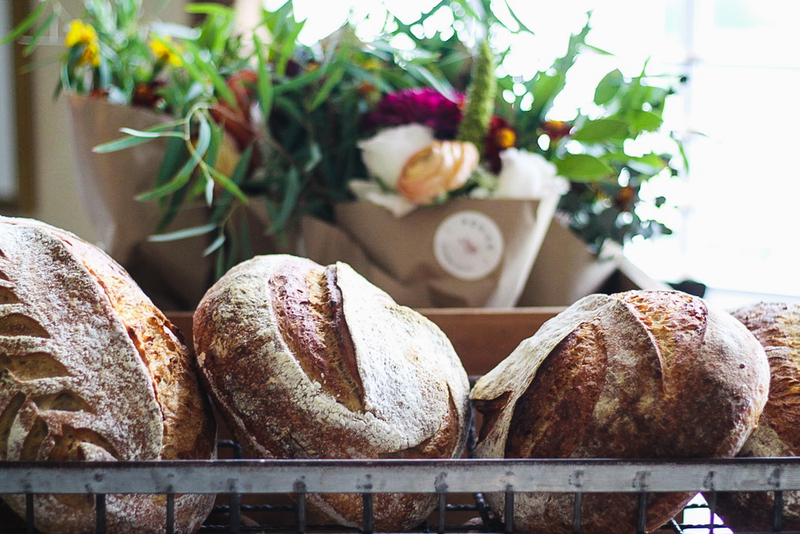 Our breads are naturally leavened (sourdough) and contain only organic flour, water and sea salt. Each loaf is made by hand and takes 3 days from start to finish. Several times per month, we have “bread days” out of our home on Davis Islands in Tampa, Florida where our breads and pastries are available. Menus are sent via email and orders can be placed on our website once our menu goes out. We are also occasionally at markets around town. If you would like to receive more information about how to get our menus or know when we are at a market, please click on the button above and sign up for our emails. Then take a look at our gallery and see if there is something you like.! Proud member of the Bread Bakers Guild of America.